Black Mouse is a company specialising in bespoke stationery designs for weddings, events and for corporate clients. 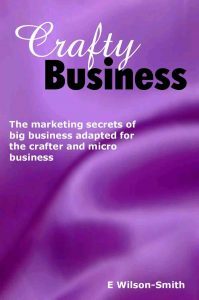 We have also written an ebook to help crafters and micro businesses utilise the marketing techniques available to bigger companies. Black Mouse has exported designs to Japan, USA, Canada, Australia, Europe and even to the US forces. 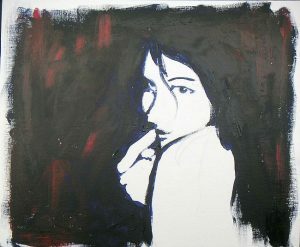 We have a range of products including designer stationery, card blanks and stationery supplies, original artwork. 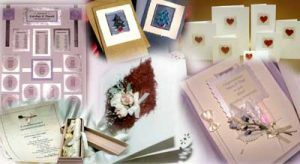 Plus we have advice for anyone planning to make their own wedding or greetings card stationery or set up their own micro business.